YÜLI’s Halcyon Facial Cleanser has tons of rave reviews, all singing its praises, describing how well it works, and why it works so well. Naturally, all this fanfare piqued my curiosity, raising that all-important question that is responsible for most reviews on this site: will it work for me? 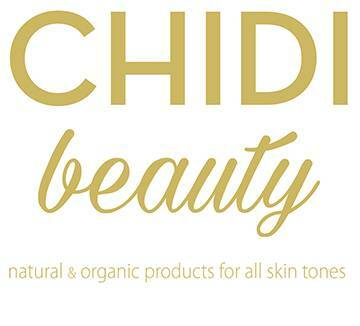 Halcyon boasts that it is for all skin types. Having oily and blemish prone skin, I tend to exclusively use gel cleansers. So with excitement and high hopes I decided to give this celebrated gel cleanser a try. 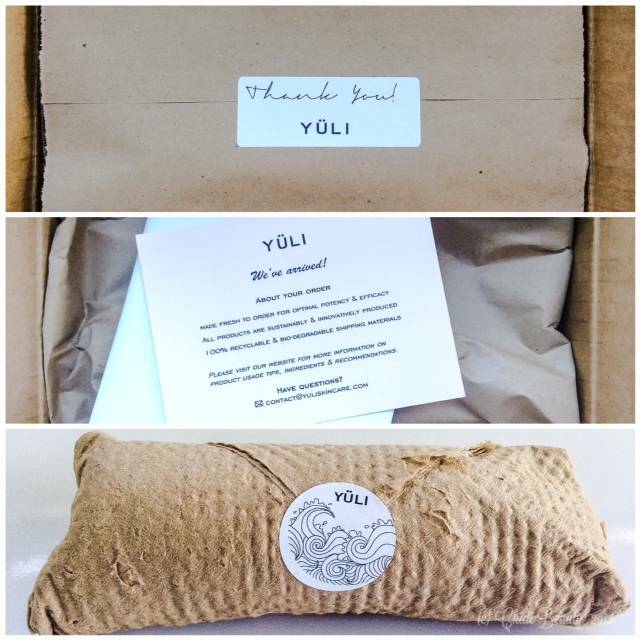 YÜLI’s Halcyon Facial Cleanser it is extremely gentle. This is true for every characteristic of the cleanser, from its smooth gel texture and delicate non-foaming formula, to its slight herbal fragrance. In fact, it is the only facial cleanser I’ve used in recent years that didn’t intensely punish my eyes when accidentally opened while washing my face. Halcyon will leave your face feeling clean, but not stripped. All things considered, it is an ideal cleanser for those with sensitive or dry skin. The directions tell us to use 2-3 pumps, however, it takes me 7-10 pumps to cleanse my face. This makes me concerned about the amount of product I am wasting due to the inefficiency of this cleanser for my skin. If I am wearing moisturizer and sunblock as I do on most days, I’ll make a little pool of 7 or so drops in the palm of my hand and apply that small pool of cleanser to my damp face, wash and rinse. Next, I dispense 2-3 pumps directly onto my Foreo Luna Mini, and wash my face again with that device. This double cleansing method is the only way I’ve found to get the Halcyon cleanser to work well on my oily skin. The double cleansing process also works well when I am wearing minimal makeup (mineral powder and blush), but does not fully remove mascara. Halcyon is not effective if I simply apply it to the Luna Mini and cleanse my face with the device without first cleansing my face by hand. The gentleness of Halcyon is truly its most compelling attribute. 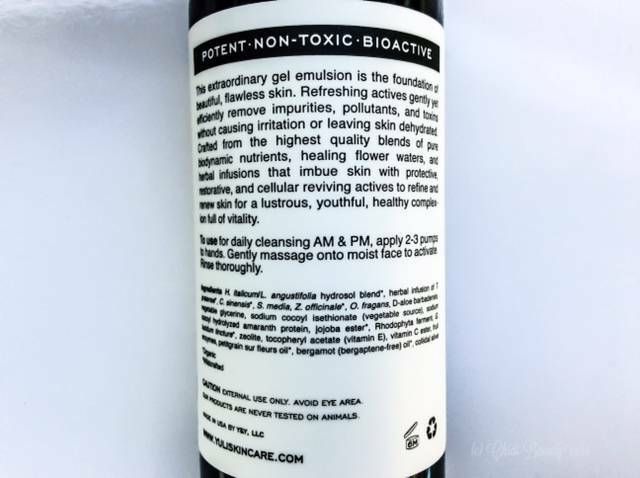 The ingredients list is great, it is non-irritating, and does not dry out your skin. This is one facial cleanser that I feel completely comfortable using. Just as the gentleness of Halcyon is it most compelling attribute, it is also its most problematic attribute. This is mainly because I don’t have sensitive or dry skin, but also because I have oily, acneic skin. Because this product is not a life saver or game changer for my skin, having to use three times the recommended amount does not seem like a worthwhile sacrifice. Rather, it makes me concerned with how much product I am wasting, and the frequency with which I will have to re-order. 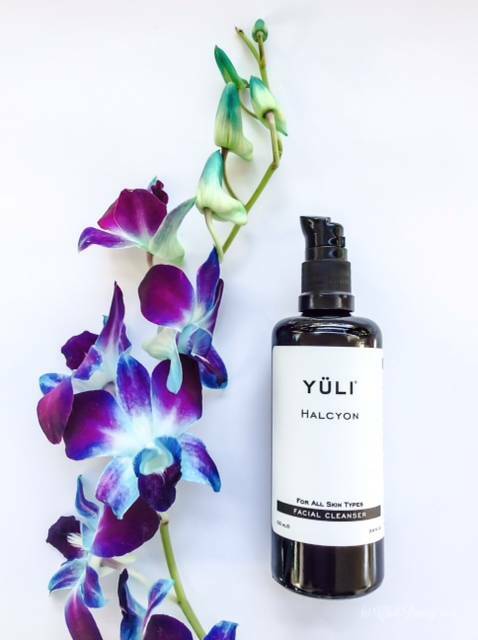 In YÜLI’s defense, 7-10 pumps of Halcyon is about the same volume as one pump of my regular facial cleanser. But then again, I need less than one pump on my regular facial cleanser, with no double cleansing required, to completely cleanse my face. Having to double cleanse my face with Halcyon is also time consuming and inefficient. Plus, I tend to prefer a little more power in my facial cleansers. After all, my face has never met a bottle of tea tree oil it didn’t like. YÜLI’s Halcyon Facial Cleanser is a good, effective cleanser for sensitive or dry skin. It can be a little inefficient for those with oily, acneic skin, and heavy or frequent makeup wearers. I will continue to use this cleanser in the morning, when it takes less effort to cleanse my face. But in the evenings I prefer to stick with something a little more powerful and better suited to my skin type. 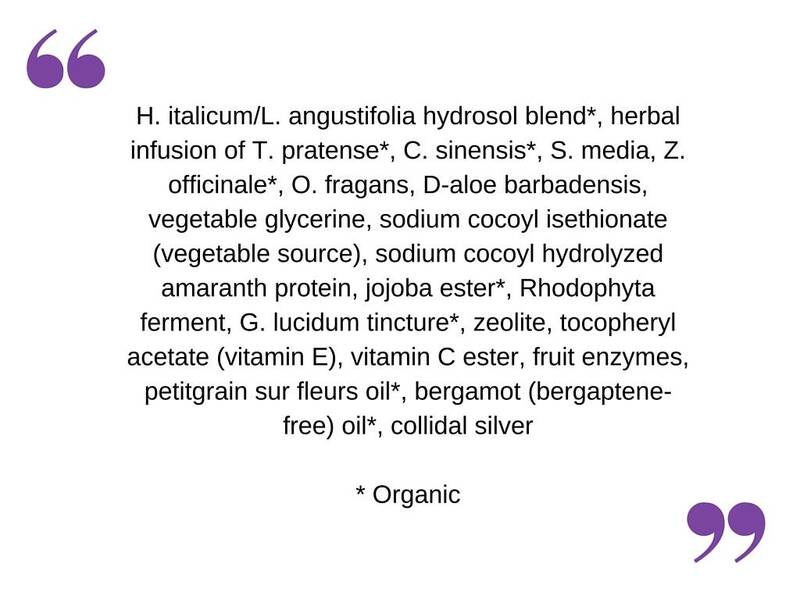 Have you tried YÜLI’s Halcyon Facial Cleanser? Do you use it to remove makeup, and if so, how? Do you have a different favourite clean facial cleanser? Share with us in the comments section below!